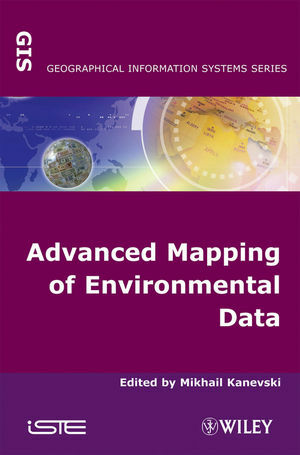 This book combines geostatistics and global mapping systems to present an up-to-the-minute study of environmental data. 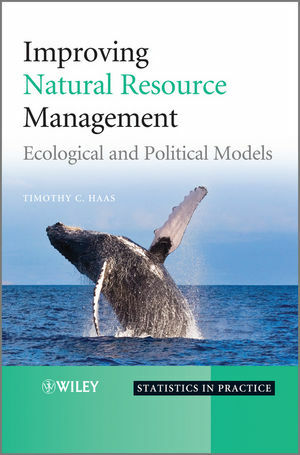 Featuring numerous case studies, the reference covers model dependent (geostatistics) and data driven (machine learning algorithms) analysis techniques such as risk mapping, conditional stochastic simulations, descriptions of spatial uncertainty and variability, artificial neural networks (ANN) for spatial data, Bayesian maximum entropy (BME), and more. 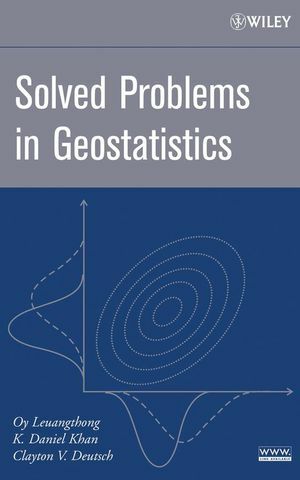 Mikhail Kanevski, Institute of Geomatics and Analysis of Risk, University of Lausanne, Switzerland.